The Land Use Board is a combined board handling the business of both the Planning Board and the Zoning Board of Adjustment. The Board has nine (9) regular members and four (4) alternate members who may vote on an application in the absence of regular members. At the monthly meetings the order of events will be guided by an agenda, which will be available to you at the meeting. Some cases on an agenda may not be completed during a meeting. If the case that you are interested in is not reached or completed, we will announce a continuation date. Notices in writing will not be repeated. 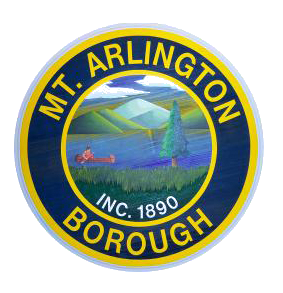 Meetings begin at 7:00 pm and are held at the Borough Hall, 419 Howard Boulevard, Mt. Arlington, NJ. Work sessions will be scheduled as needed. The Engineer, Planner, and Attorney, will be present at work sessions only when requested. The Attorney and the Engineer will be present at all regular and special meetings. The planner will be present at regular and special meetings only when requested.